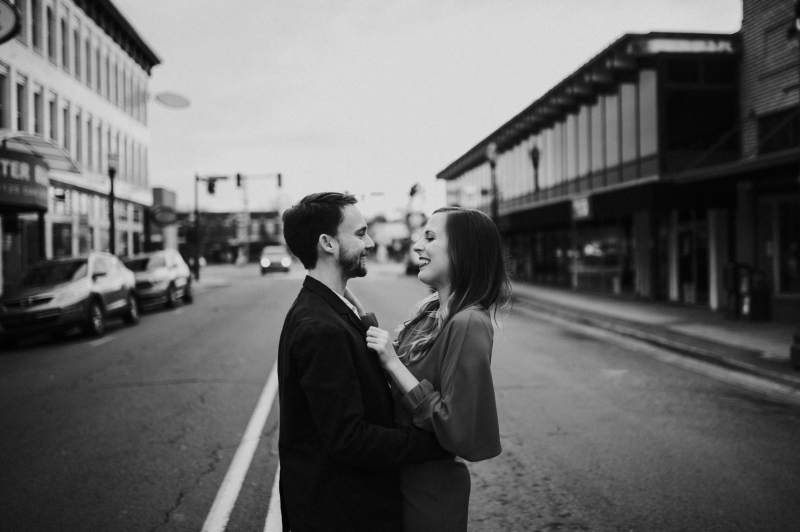 A wedding is such a special time, and you want to share that with the people you love. 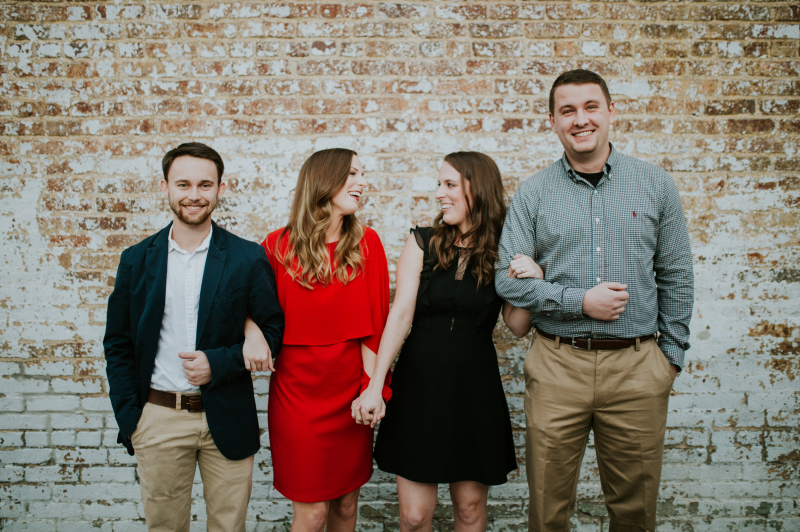 Conway twins Palmer and Micah Archer are taking that to the next level with a double wedding scheduled for Oct. 6 at Cold Springs. 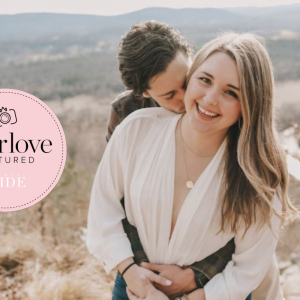 "They both got engaged around the same time, and instead of having separate weddings, they decided to share their special day with each other and have a double wedding." 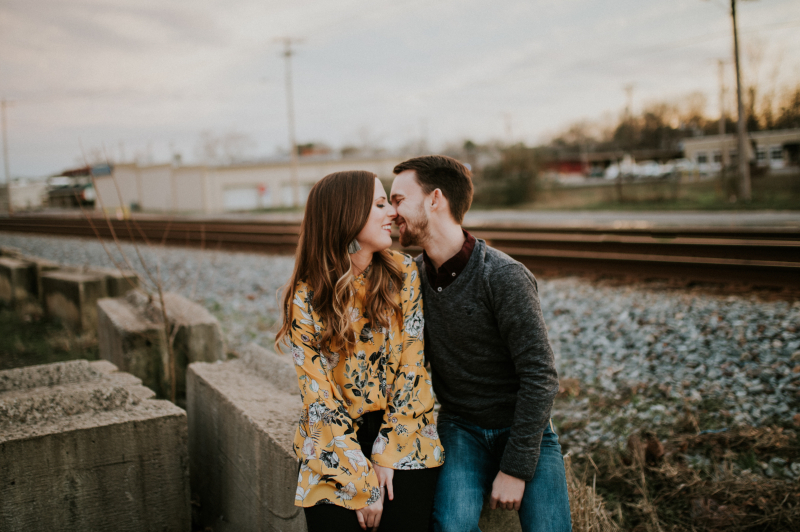 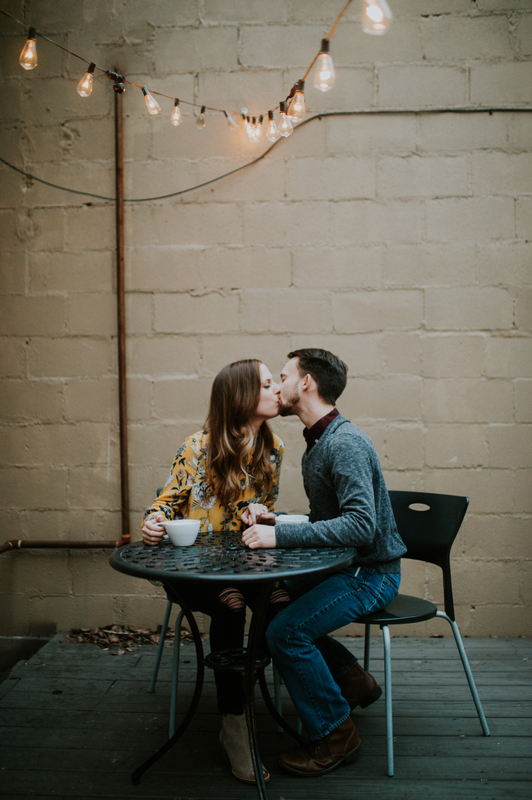 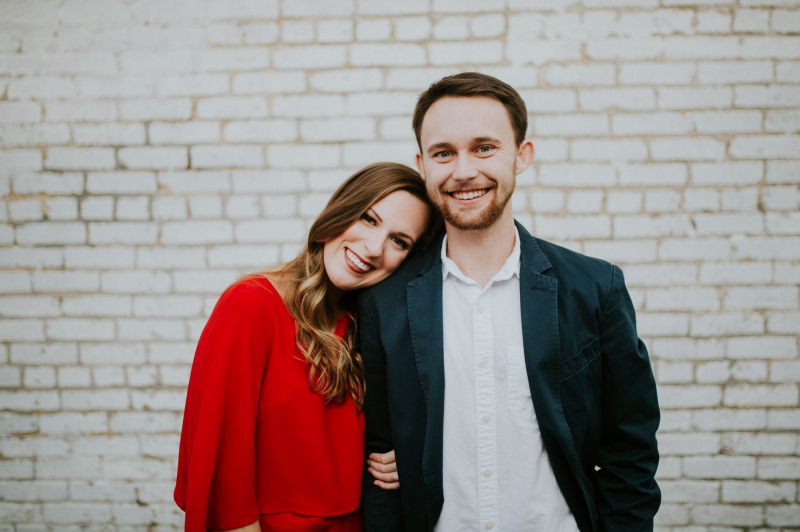 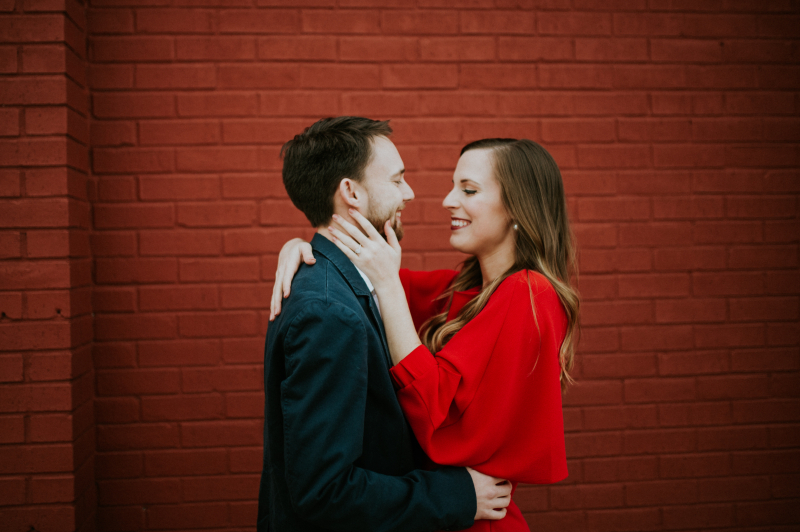 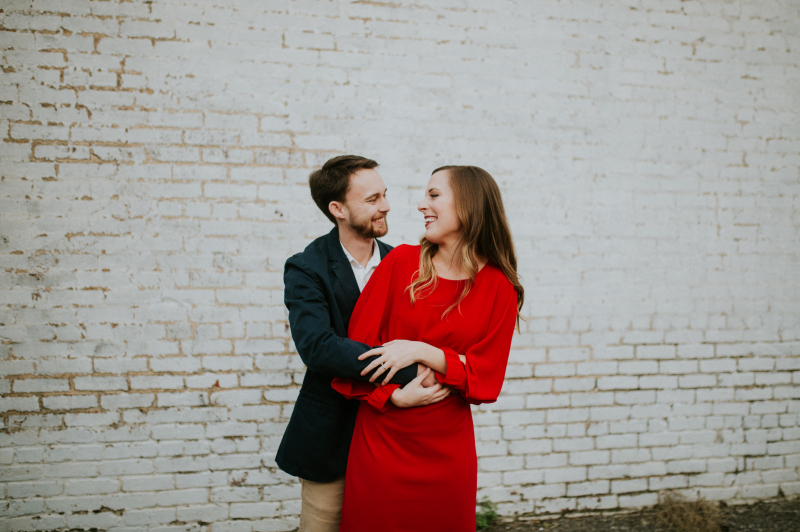 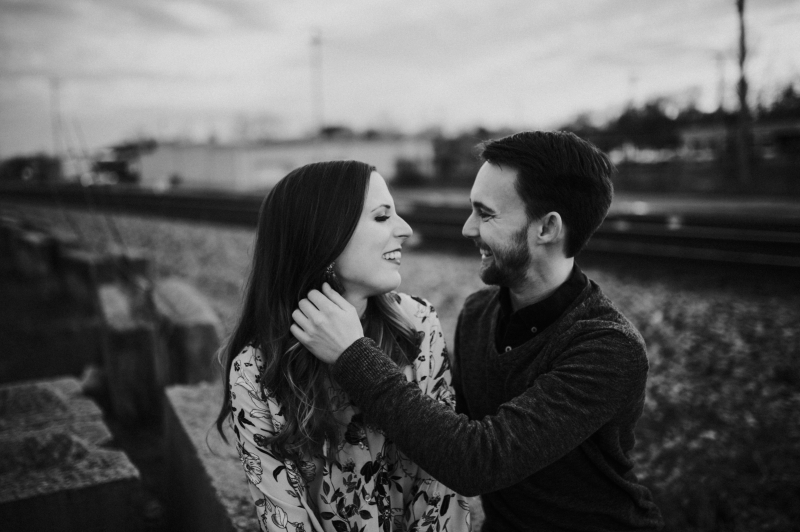 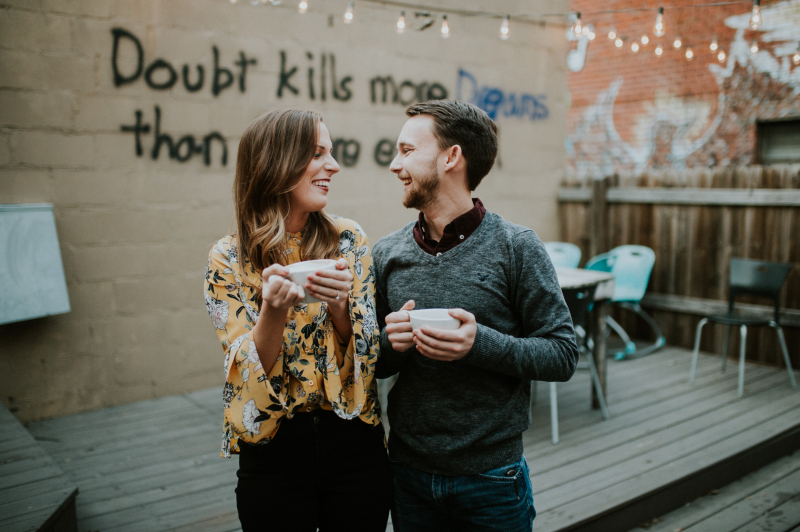 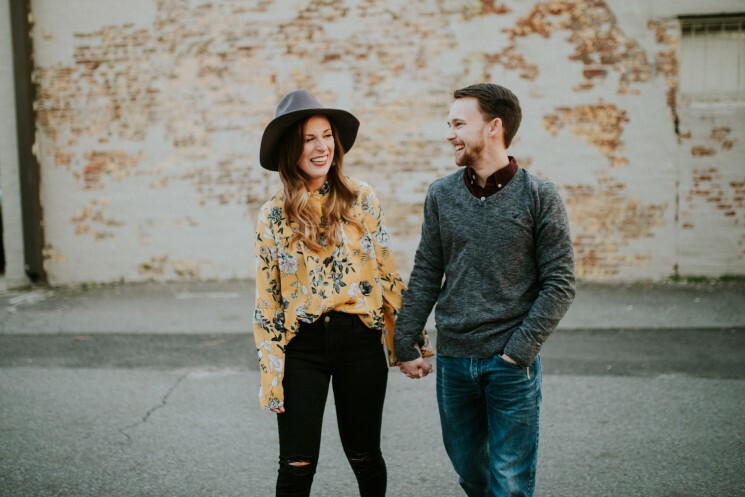 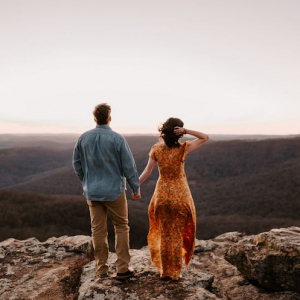 We adore Palmer Archer and Cody Walker's artistic engagement session below, but we also love the surprise cameo from Micah Archer and her fiance Calvin Jones. 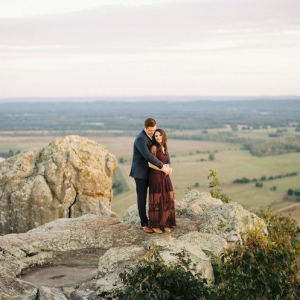 We can't wait to see this amazing Arkansas double wedding!